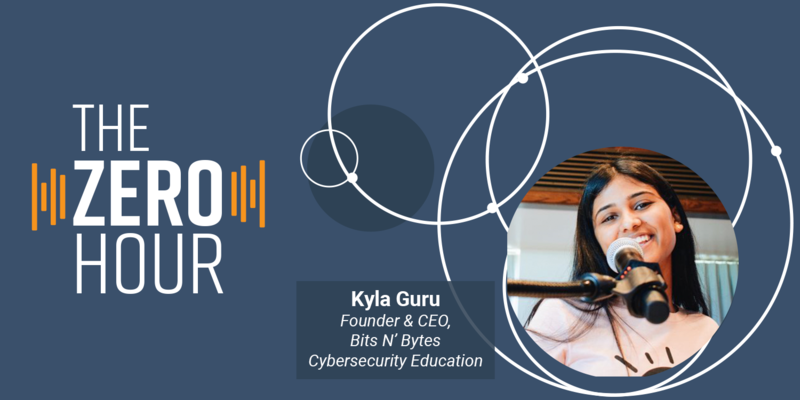 We speak with Kyla Guru, 16 year old Founder & CEO of Bits N' Bytes Cybersecurity Education, a nonprofit dedicated to increasing awareness, literacy, and fluency in privacy and cybersecurity. 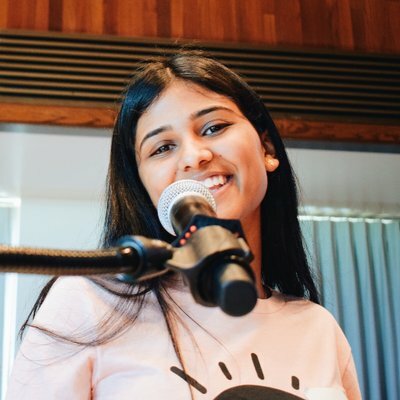 We discuss how she got interested in the industry, the challenges she has faced, the successes of her initiatives, and how you can get involved. Ever since Kyla was a little girl, she has always dreamed of being an influential figure in STEM and inspiring others to do the same. In October of 2017, at the start of her freshman year of high school, Kyla became the founder of Bits N’ Bytes Cybersecurity Education. From this point, the impacts of her projects skyrocketed.